There are few places in the world that have the incredibly varying landscapes that Kenya has, which is what makes this small, yet breathtaking country such a magical place to visit. The range in temperatures, habitats and geography are the reason this country is home to so many different species of rare wildlife, many of which can be only be found in the grassy plains, rain forests and wooded savannas of Kenya. 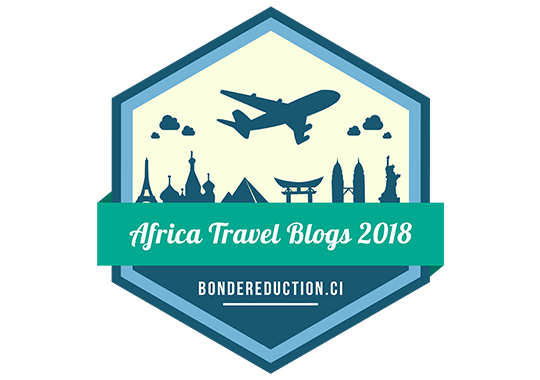 But it’s not just the wildlife that captivates you when you’re visiting; the incredibly rich culture, amazing food and humble and passionate people pull you in with an almost magnetic pull. The sad truth about Kenya, however, is that the beauty of this place remains unseen to so many groups of tourists due to the scary, and somewhat fabricated, reputation that has sprouted up due to social and economic problems recently faced by the country. For a country just recently (within the past 50 years) liberated, there are bound to be some growing pains with establishing a government and status quo that works. But isn’t that the case with many countries? Sure, there are parts of Nairobi that are dangerous and some coastal villages are facing struggles between land and state, but why should that deter you from seeing the other 99 percent of the country that is not only safe, but welcoming and hospitable? Whether you’re in the very touristy areas or off the beaten path, you’ll be welcomed to Kenya with a warmth, openness and beauty that will have you truly speechless. And how many countries leave you at a loss for words? 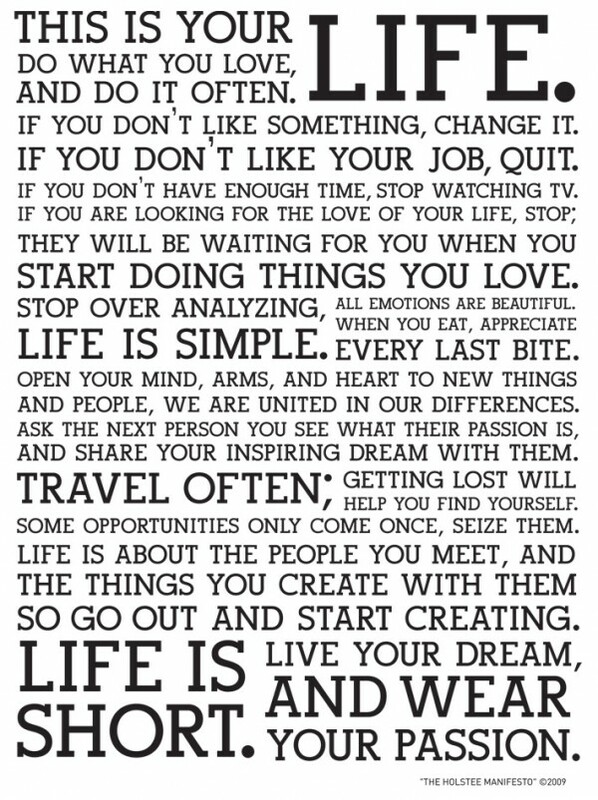 When I came back from my trip to Kenya, that’s exactly how I found myself. And I’ve decided that maybe words aren’t what this incredible place needs to encourage people to visit, maybe it’s just photos. As I sift through the thousands of images I took of the beautiful Masai people, the landscapes and the wildlife roaming free, the adage “a picture says 1000 words” has never rang so true. 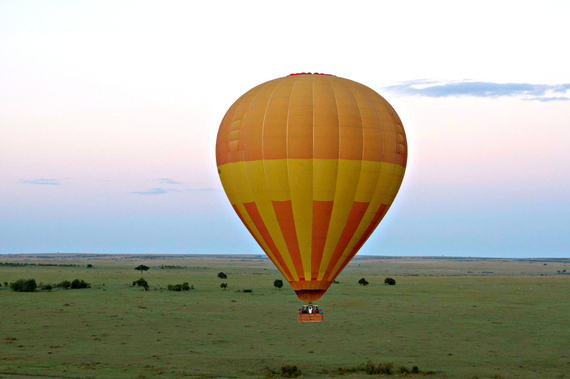 Where else can you blend a hot air balloon ride and a game drive at the same time? Plus, most only run at sunrise or sunset, giving you insanely gorgeous views of the bright pink and orange skies over the Masai Mara. Oh and did we mention that a full breakfast and champagne cocktails conclude your trip? The Amboseli National Reserve is located in the Rift Valley Peninsula of Kenya and is famous for being the best place in Africa to get close to free-range herds of elephants. So close that one of the young, curious male’s trunks may accidentally touch the side of your face. When you grow up in the U.S., the only time you see lions up close are behind the cages of your city’s zoo. 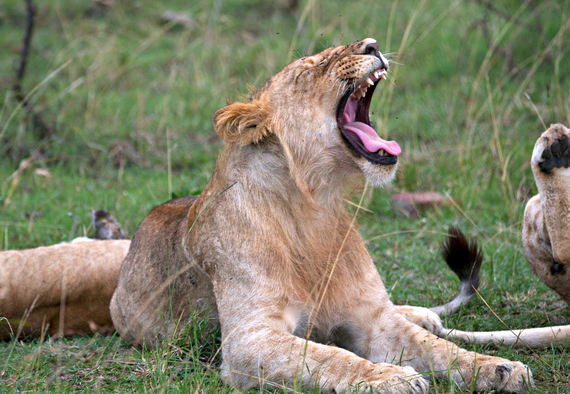 When you grow up near the Masai Mara reserve in Kenya, you see packs of lions almost everyday on your way to work. And it’s surprising just how lazy these “kings of the jungle” really are. People crave adventure, once in a lifetime experiences and culture, which is why safaris have been a bucket list item for thousands of people for centuries. What makes a safari in Kenya especially meaningful is that you can choose to go on game drives in one of the 25 trusted conservancies, which work with the land owners and local tribes to further protect their wildlife. Instead of working against the local people, eco-tourism groups and hotels work with the owners of the land to build trusts which help protect the animals from human harm and poaching, while also helping the local people with a trusted source of income so they can better their lives and focus on education for their kids. 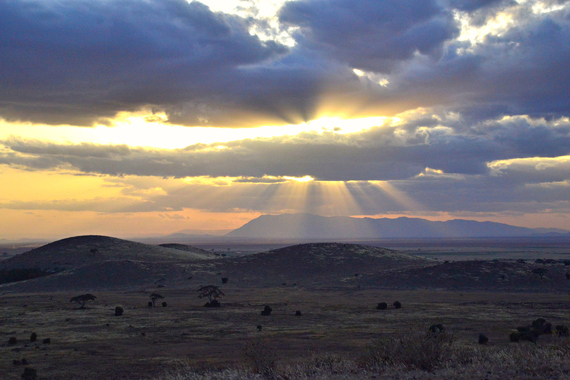 There’s no better place to watch the sunset than over one of the twenty-five incredible conservancies in Kenya. For one, no skyscrapers or light pollution will obstruct the view. And two? 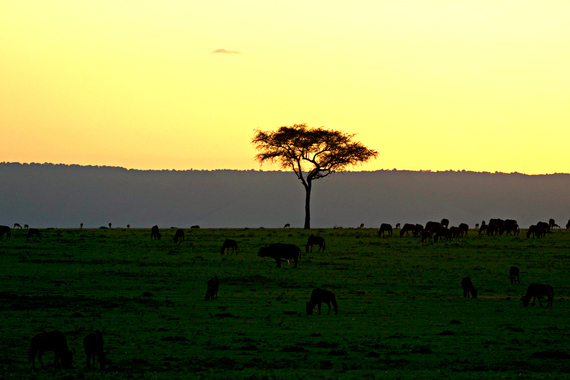 You’ll see herds of zebras and wildebeest in the distance as you watch the sun dip. 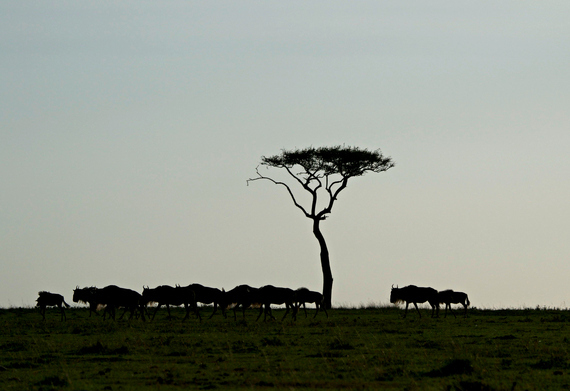 If you’re lucky enough to see the migration of the wildebeest, you’re lucky enough. Every summer (typically around August) they leave their home in the Serengeti National Reserve and migrate to the Masai Mara in Kenya. The most incredible part is that they often move in single file, very organized lines, which is beautiful to watch. 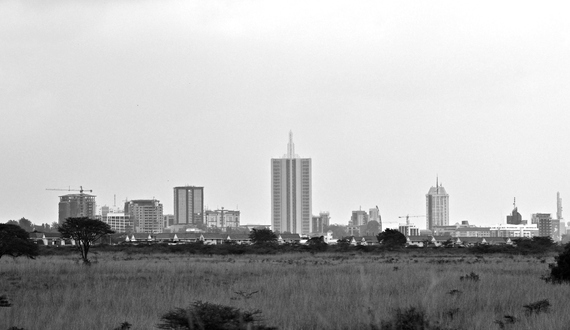 Nairobi has a bad rap, probably because you only hear about the crimes that happen in certain parts of the city. Like most growing cities, it does have crime and sections that should be avoided by tourists, but it also has parts that can’t be missed, like the National museum, the game reserve in the center of the city and the budget-friendly shopping where you grab locally made souvenirs. Due to the country’s dynamic range of different cultures, tribes and backgrounds, there is no one “singular” dish that defines Kenya. Instead, the country is made up of various dishes that utilize the fresh and local produce, proteins and grains found in the area. Arguably one of the most popular dishes among locals is ugali, which is a cornmeal staple (much like polenta). 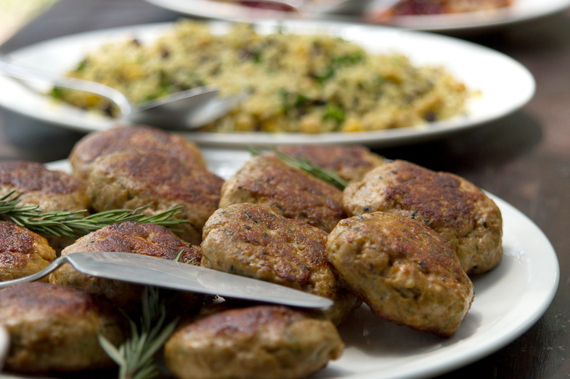 You’ll also find lots of rice, beans, collard greens and rich meats like lamb, beef, chicken and goat. Arguably the best hotel in Nairobi (and one of the most beautiful in all of Kenya), the Hemingway is where you want to stay when you’re spending a few days in the bustling capital. The vibe is very “5 star Indiana Jones” with stacked vintage suitcases and tufted couches. 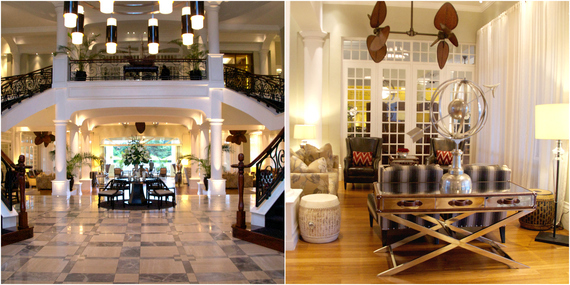 The rooms and the staff will make it very hard to leave. It may not be as high as Mount Kilimanjaro, but the hike up to the peak of Mount Kenya, a staggering 5,000 meters, is no walk in the park. 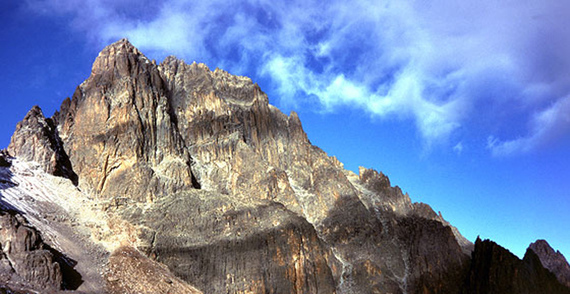 Located in the eastern part of the Rift Valley, Mount Kenya is the highest peak in Kenya. The hike up offers stunning views of the Rift Valley and you’ll encounter rich vegetation, deep glacial valleys and snow topped peaks on your way up. 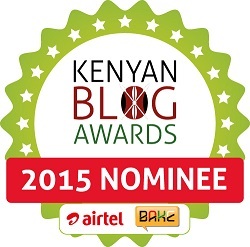 Image via Go to Mount Kenya. 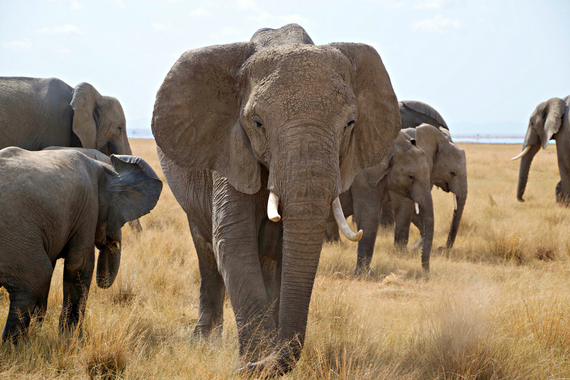 Best known for their families of elephants, the Amboseli is a park you can’t miss when you’re visiting Kenya. Not only is this reserve home to elephants, but here you’ll also find exotic birds (native to only Kenya), hippos, baboons, buffalo and cheetahs. Here you’ll also find the best full view of Mount Kilimanjaro than anywhere else in the world. People flock to Kenya for the incredible diversity in animals, but many don’t realize that the human population is just as fascinating. 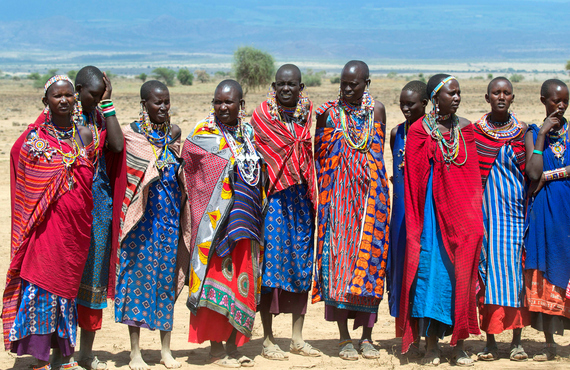 There are over 40 different ethnic populations that call the country home, from the Masai, to the Kikuyu and the Luo and Kamba. 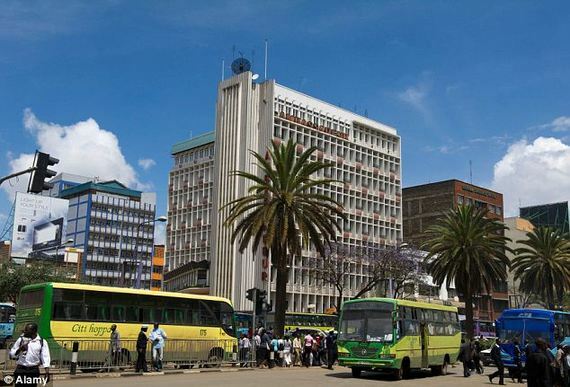 Not only that, but the demographic of Nairobi is equally as diverse, with large groups of Europeans, Americans and South Africans living among the busy streets. Along with the variety, you’ll never meet more personable, humble, proud, outgoing, excitable and funny people as the Kenyans. 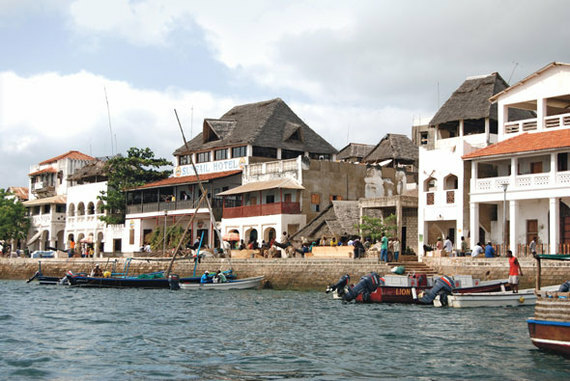 You have have heard of Lamu in the news recently, sadly due to some violent outbreaks caused by neighboring tribes who live in the small town. 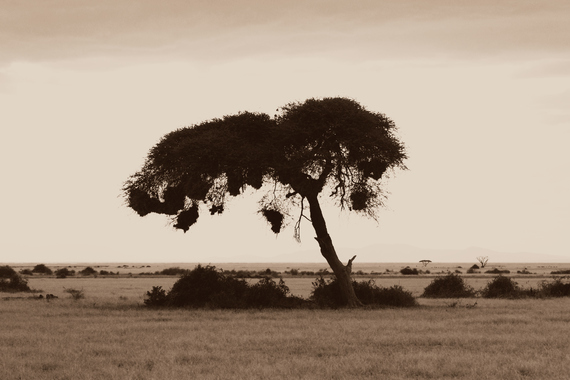 However, don’t let these very rare outbreaks deter you from visiting one of the most beautiful villages in all of Kenya.The town is one of Kenya’s oldest inhabited ones and was founded in 1370 by the Swahili tribe. I don’t know what’s more beautiful, the town center, which is a recognized UNESCO World Heritage Site, the townspeople or the stunning seaside and beaches. Image via WM Magazine. 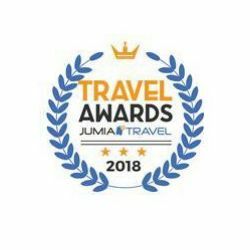 The country’s dramatic geography not only makes Kenya a great home to the thousands of different wildlife who live there, but also makes it such a desirable destination for all sorts of travelers. On the coast you get white sandy beaches and aqua water, in the north you have the mountains and more rugged terrain, while in the central and south you have tall grassy plains, rain forests and stunning lakes. It’s a geographical wonderland, really. 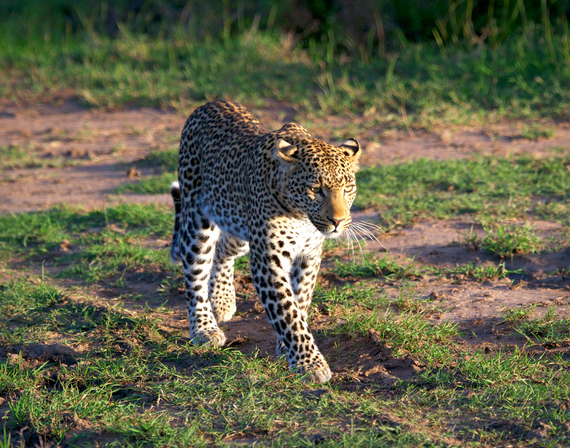 Arguably the most remarkable moments I have from my multiple game drives in the Masai Mara, Nairobi Park and Amboseli are when we were able to watch the very elusive leopards or cheetahs sitting, walking or eating. These wild cats are very endangered and the chances of seeing them are very rare, but when you do, these beautiful creatures will absolutely take your breath away. 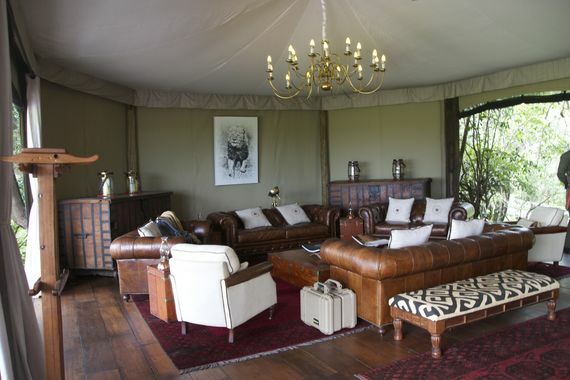 Mara Plains, the big sister of the two resorts located on the Olare Motorogi Conservancy, is sophisticated enough to be a five star resort but humble and personable enough to feel like an extended home away. Mara Toto is smaller, with just 7 tents, making it the perfect place to rent if you have a big family or a friends getaway. The staff at each place make you feel like you’re family, which make every second that much more relaxing. 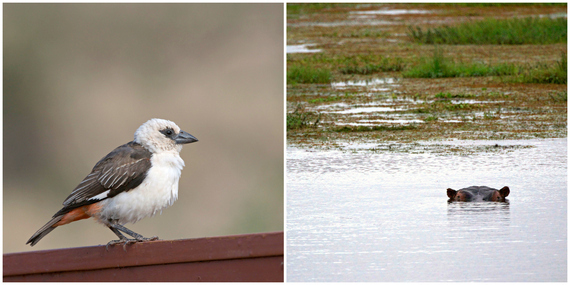 The Nairobi National Reserve is only 117 square km wide, but don’t think that means you won’t see any wildlife. On our 3 hour game drive in this beautiful park just 7 m outside of the city center, we saw giraffes, zebra, impalas, buffalo and one elusive rhino. In fact, the Nairobi National Reserve is one of the only places in the country where you’ll still find the very endangered rhino roaming around. Poaching is still one of the major causes of death for elephants and rhinos in Africa. And you are never more aware of this fact than when you visit the David Sheldrick Elephant and Rhino Orphanage right outside Nairobi. Baby elephants (some as young as 1 month) who are orphaned due to poaching are rescued and brought to the orphanage to receive care until they are old enough to go back into the wild. 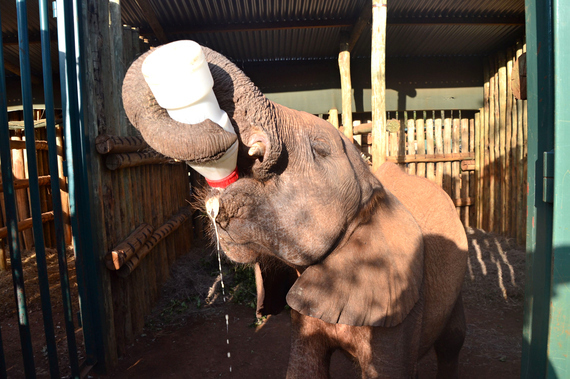 Here you can adopt an elephant, which will give you the chance to catch a feeding, where keepers feed and nourish the baby elephants with bottles. In a world so crazed with busy schedules, constant emails and nonstop pressure from colleagues, friends and social media, it’s no wonder we don’t recognize a quiet, peaceful moment when it stumbles upon us. 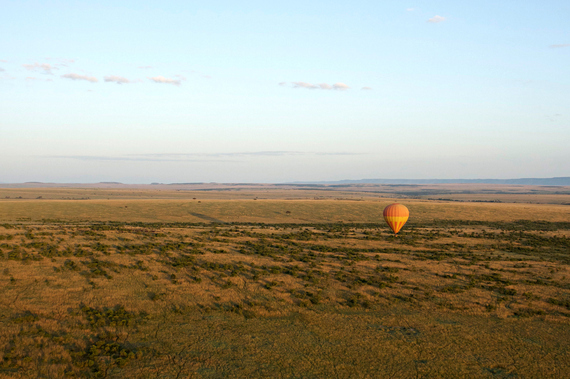 This moment, as we floated through the sky in a hot air ballon, was one of them. My travel colleague told us to all put down our cameras and our phones and just be in that moment. It was probably the most meaningful moment I had in years. The tranquility and the serenity of the landscape and the quiet was astounding. Previous PostTravel photo of the dayNext PostNeed a break? 4 pristine islands in Kenya to daydream about.